There have been quite a few security related scares at Luton airport recently. The turmoil is definitely unacceptable to bear for both the airport authorities and the travellers. Therefore, Luton airport has planned to add a few more layers of efficient security. 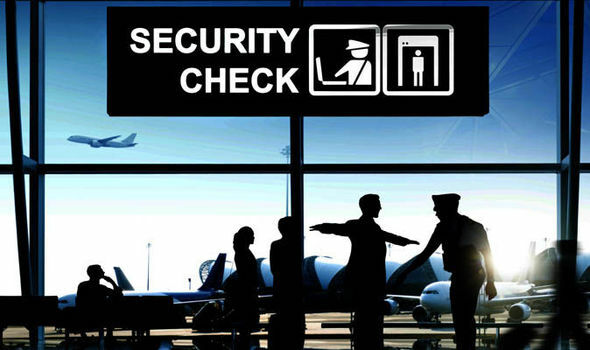 It’s definitely going to be great and will be very helpful in reducing the time wasted in manual security checking measures. That’s not all. Luton airport has also introduces charging booths at the terminal and free Wi-Fi on its flights. How to Tackle Parking at UK Airports? Previous PostHow to Tackle Parking at UK Airports?Next PostHow to Skip the Turmoil of Airport Car Parking UK?